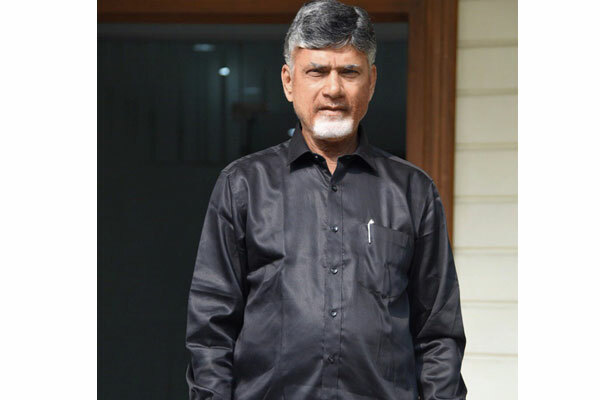 AP CM N Chandrababu Naidu took strong objection to PM Modi’s comments on the backstabbing of NTR. Naidu said it was Modi who had greatly insulted and cheated his own Guru LK Advani. It was Advaniji who stopped former PM Vajpayee from removing Modi from the post of Gujarat chief ministership after Godhra killings. If Advani did not stop that, Modi’s political career would have ended at that time itself. CBN said that Modi had no gratitude towards his own guru and he humiliated by not even acknowledging Advani’s presence in the party now. 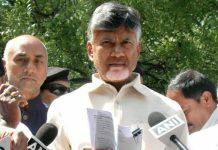 Naidu’s comments came as a counter to Modi’s mocking statement that CBN had gained seniority after backstabbing his own father-in-law and TDP founder NTR. 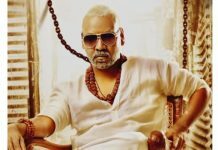 Modi also said that he could not compete with Naidu’s seniority as the TDP chief had a lot of experience in losing one election after another. 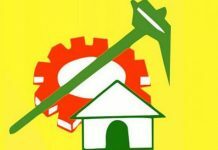 Naidu hit back saying that the TDP has got a glowing track record of winning elections including the last 2014 assembly election in AP. 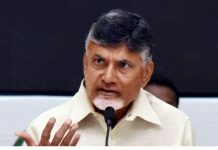 Naidu told Modi that the TDP is not targetting the Congress just because it is not in power at the Centre and it has turned against the BJP as it is holding power in Delhi but not doing enough to save AP from crisis.